House Republicans unveiled a stopgap measure Monday to fund the federal government through the rest of the fiscal year, a move intended to mollify a deeply divided Congress that has fought through three years of bruising budget battles. 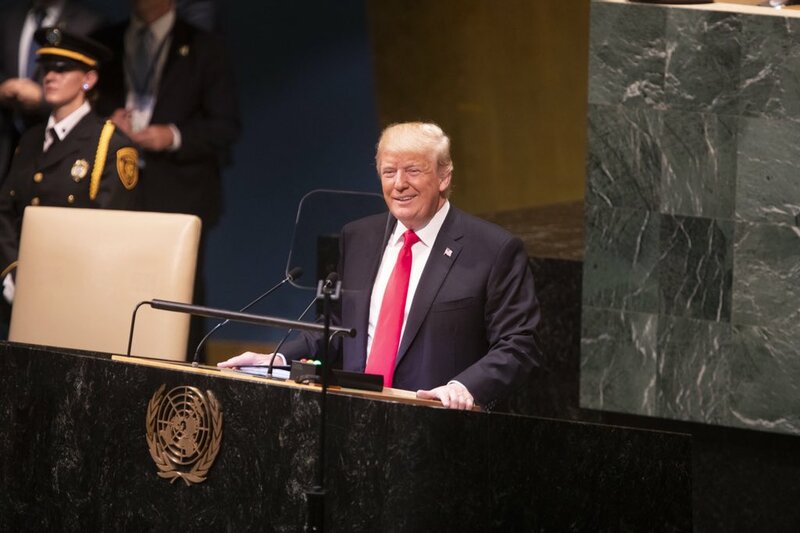 “You know, every month under President Obama kind of feels the same: high unemployment, rising prices, and more debt for our kids and our grandkids. And if government spending were what the president believes creates economic growth, we shouldn’t be having any of these problems at all. 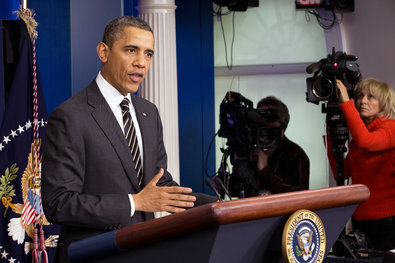 President Obama spoke from the briefing room of the White House on Tuesday. THE PRESIDENT: Good afternoon, everybody. I wanted to say a few words about the looming deadlines and decisions that we face on our budget and on our deficit — and these are decisions that will have real and lasting impacts on the strength and pace of our recovery. And the good news is this doesn’t have to happen. For all the drama and disagreements that we’ve had over the past few years, Democrats and Republicans have still been able to come together and cut the deficit by more than $2.5 trillion through a mix of spending cuts and higher rates on taxes for the wealthy. A balanced approach has achieved more than $2.5 trillion in deficit reduction. That’s more than halfway towards the $4 trillion in deficit reduction that economists and elected officials from both parties believe is required to stabilize our debt. So we’ve made progress. And I still believe that we can finish the job with a balanced mix of spending cuts and more tax reform. These reforms would reduce our government’s bills by reducing the cost of health care, not shifting all those costs on to middle-class seniors, or the working poor, or children with disabilities, but nevertheless, achieving the kinds of savings that we’re looking for. Now, I think this balanced mix of spending cuts and tax reform is the best way to finish the job of deficit reduction. The overwhelming majority of the American people — Democrats and Republicans, as well as independents — have the same view. And both the House and the Senate are working towards budget proposals that I hope reflect this balanced approach. Having said that, I know that a full budget may not be finished before March 1st, and, unfortunately, that’s the date when a series of harmful automatic cuts to job-creating investments and defense spending — also known as the sequester — are scheduled to take effect. So if Congress can’t act immediately on a bigger package, if they can’t get a bigger package done by the time the sequester is scheduled to go into effect, then I believe that they should at least pass a smaller package of spending cuts and tax reforms that would delay the economically damaging effects of the sequester for a few more months until Congress finds a way to replace these cuts with a smarter solution. Thanks very much. And I know that you’re going to have a whole bunch of other questions. And that’s why I hired this guy, Jay Carney — (laughter) — to take those questions. 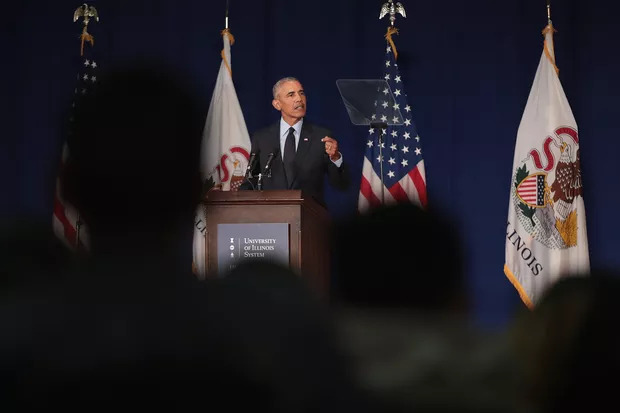 President Obama is asking Congress for a short-term package of spending cuts and tax revenue to head off deep across-the-board budget cuts set to kick in March 1. Rep. Susan Brooks, R-Ind., says Democrats fail to see the value in creating and passing a budget for federal spending, but that Americans may still have cause to be optimistic about Washington’s efforts to boost the economy. “Washington is addicted to spending your money,” Thune says of the growing national debt, which now totals more than $16 trillion.